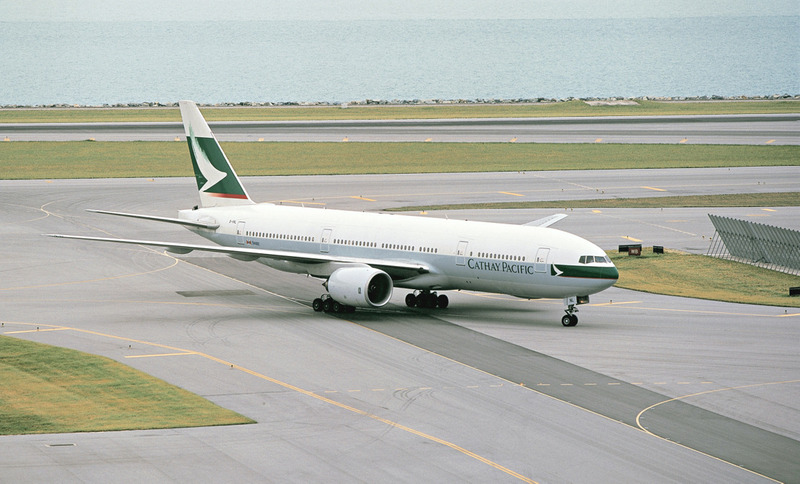 The Hong Kong based Cathay Pacific released combined Cathay Pacific and Cathay Dragon traffic figures for August 2018 a little earlier this week, which showed an increase in both the number of passengers carried and cargo and mail transported compared to the same month in 2017. 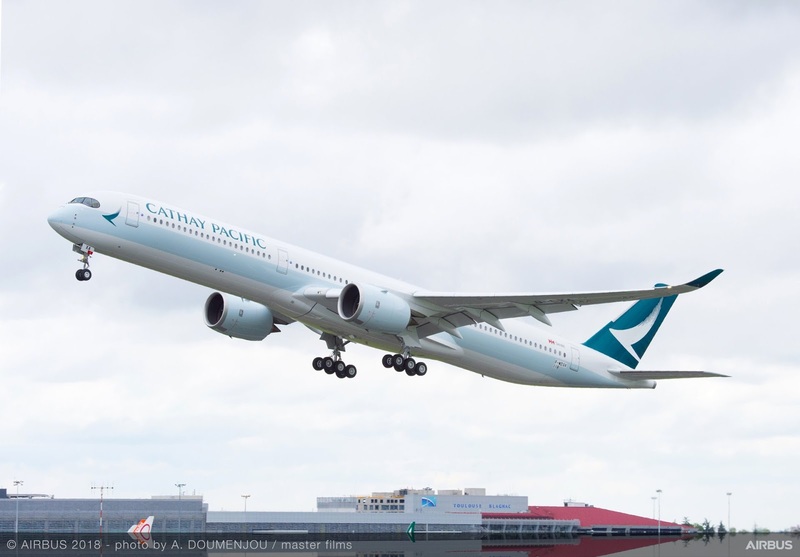 In total Cathay Pacific and Cathay Dragon carried 3,278,481 passengers last month, which is an increase of 6.4% compared to August 2017. Passenger load factor was 87.1% during the month, capacity, measured in available seat kilometres (ASKs), increased by 4.9%. In the first eight months of 2018, the number of passengers grew by 2.4% while capacity increased by 3.3%.